Cooper Institute is a development education centre engaged in popular education and research. The institute was established in 1984 and is a registered charity (#10114 4541 RR0001). Cooper Institute works with groups that are organized for social change, such as primary producers, workers, First Nations, and women's organizations. 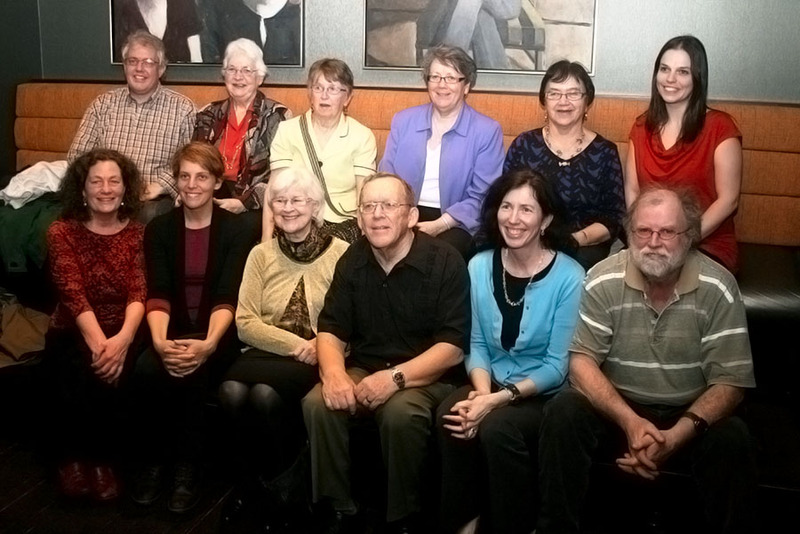 Our Board is a collective in which all members have equal input into policies, procedures, programs, and projects. There are four officers: President, Vice-President, Secretary, and Treasurer. The work of the Institute is carried out by staff and volunteer members of the collective. To collaborate with various PEI groups that are organized for social and economic change. To conduct community development programs in various PEI communities. To organize and animate workshops on specific issues, and training sessions in organizational development. To provide the environment for making links of understanding and cooperation among groups on PEI which are working toward the same goals. To participate in the on-going research of these groups. To facilitate the exchange of information and experience between PEI groups and similar groups in developing countries. There is a mystery around William Cooper, after whom Cooper Institute is named. He and his cause were made invisible in the formal history of PEI History books over the years tend to tell the story from above. We have generally learned history from those in power. Little is said about those who challenged power and proposed alternatives from the bottom up. The lack of honour given to William Cooper as an advocate for Islanders and their land has meant that very few Islanders know his name. However, most people in PEI would know about the 100 years of absentee landlords. This is a story that runs through our veins. William Cooper was a shipbuilder and sailor from England. In 1820, he settled in Sailors Hope, Fortune Bay, and became a land agent for a British landowner. His job was to collect rent from tenant farmers. Aghast at the impoverished conditions of tenant farmers, Cooper soon became their advocate for land ownership. At that time in Island history, people who worked and farmed the land did not own the land, nor have any rights to purchase it. Cooper's commitment to tenant farmers led him into politics. His political career could best be described as a roller-coaster ride. He had great supporters, but he also had powerful opponents. During his lifetime he was not popular with the privileged classes. He faced harsh criticism. His path was not an easy one, but he made an impact. Island historian Harry Baglole wrote: "Cooper brought the issue of land reform so forcefully into the political arena it could never again be ignored." The absentee landlords who resided in Britain owned most of PEI, which had been divided into lots. Cooper quoted John Locke to express his thoughts on the matter, ". . . the labour of a man's body and the work of his hands, we may say are properly his. Whatsoever then he removes out of the state that nature hath provided and left it in, he hath mixed his labour with, and joined to it something of his own, and thereby making it his property." He believed and spoke out on behalf of the "workers" of the land. With the first Land Purchase Act of 1853, the process began by which tenants were permitted to purchase the land they farmed. By 1864, farmers disappointed by the progress of land transfer formed a strident Tenants League which gave rise to many colourful moments in Island history. The memory of great people who do not make it into the formal history books and monuments is often kept alive by the community. William Cooper's spirit is kept alive for the past 160-plus years by oral history, poetry and song. A number of writers have honoured the folklore and placed it in the social, economic, and political environment of the land struggle of the 18th and 19th centuries. Among these are Errol Sharpe (A People's History of Prince Edward Island, 1978) and Harry Baglole ("William Cooper of Sailor's Hope" Islander Magazine # 7, 1979). A member of Cooper Institute, Reg Phelan, made a presentation on William Cooper at the Cooper Institute Land Festival in 1988 and highlighted Cooper in his St. Mary's University Masters thesis (Islanders and the Land, 1996). A famous Island literary figure, Milton Acorn, provided a colourful reminder of Cooper's absence from the history books in the beginning of his poem entitled William Cooper: "Who knows William Cooper? Who gives a damn?" Milton Acorn co-authored (with Cedric Smith) a play about William Cooper (Road to Charlottetown, 1977) which was performed on many stages across Canada. To celebrate the 15th anniversary of Cooper Institute, one of its founders, Father Andrew Macdonald, composed and sang Give Thanks for William Cooper. Cooper Institute was formed in 1984 after the founders deliberated for three years. The choice of a name was very deliberate. One of the founders, Dr. Irene Burge, approached University of Prince Edward Island historians Dr. Francis Bolger and Harry Baglole about the name. Both, in separate conversations, suggested William Cooper. It was significant the new institute had made the land and primary producers its first and lasting priority and would want someone who had this same passion. 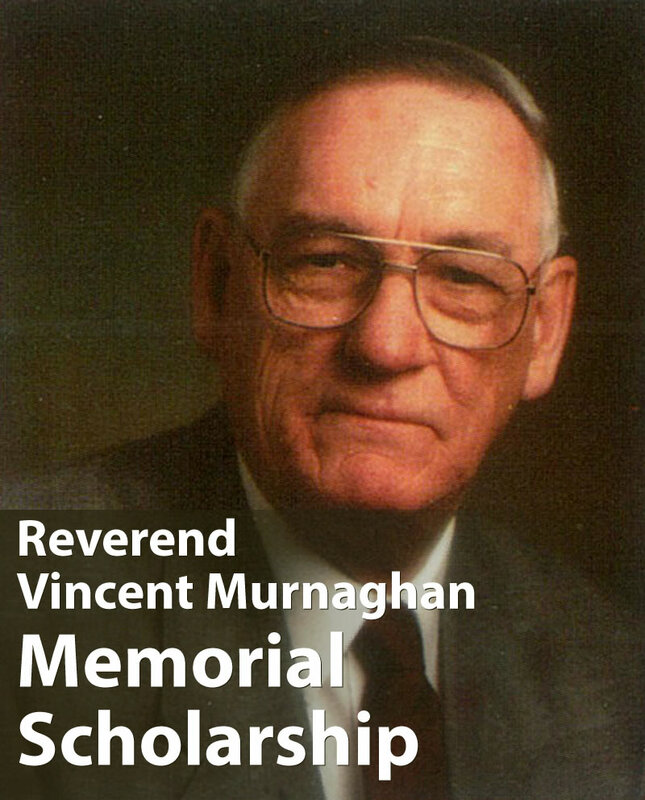 One of the founders, Father Vince Murnaghan, made it clear: "We don't need a saint; we need someone who has inspired Islanders, who has a good share of ups and downs and who stood for social justice for PEI in spite of the opposition."